Judith Levine is Senior Legal Counsel at the Permanent Court of Arbitration (PCA) in The Hague, an intergovernmental organization which provides services for the resolution of disputes involving various combinations of states, state entities, intergovernmental organizations and private parties. The PCA’s current caseload encompasses 150 diverse cases involving territorial, maritime, treaty and environmental disputes between states as well as mixed arbitrations under investment treaties and commercial contracts. Judith has served as the Registrar in interstate disputes such as the South China Sea arbitration (Philippines/China) and has assisted tribunals 40 tribunals in some of the world’s most complex investor-state and commercial cases, including the Energy Charter Treaty cases brought by former shareholders of Yukos against the Russian Federation, and the Bangladesh Accord arbitrations which were the first business and human rights cases at the PCA. Judith also assists the PCA Secretary-General in appointing arbitrators, represents the PCA at UN climate change conferences, and frequently writes and presents on issues of international law and dispute resolution. From 2011 to 2012, Judith served as the PCA Representative in Mauritius. She has been appointed to the list of arbitrators of the Court of Arbitration for Sport, to the Disciplinary Board of the UN Special Tribunal for Lebanon, and as sole arbitrator in commercial disputes. 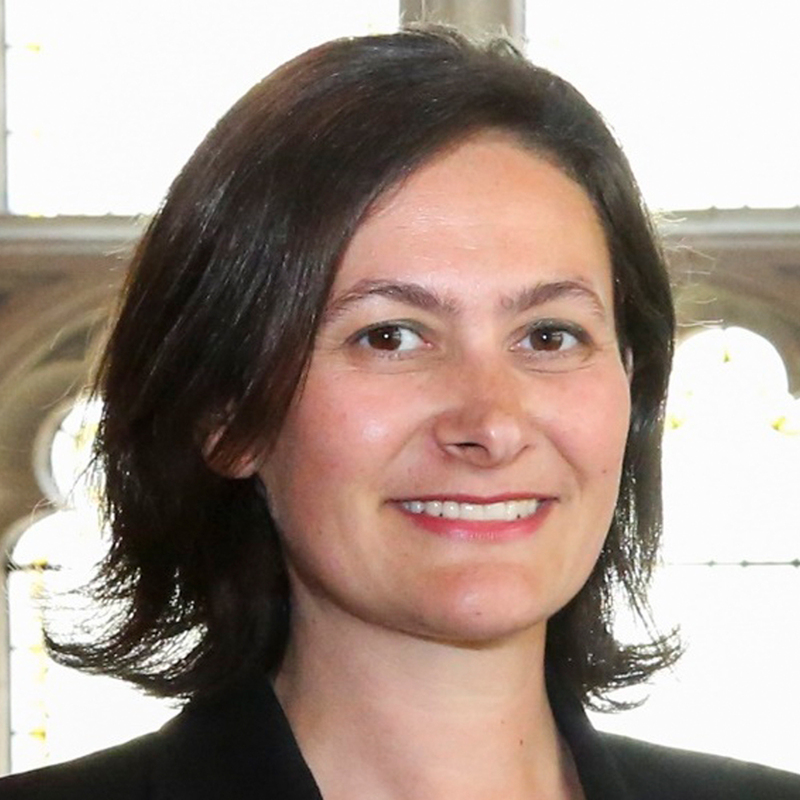 Recognized in Who’s Who Legal: Arbitration – Future Leaders, Judith has also been a visiting lecturer on international dispute settlement and global climate law at King’s College London and in 2018 was a visiting fellow at Sydney University Centre for International Law. Prior to joining the PCA in 2008, Judith practised in New York for five years in the arbitration group of White & Case. She has previously worked as a law clerk at the International Court of Justice, adviser to the Australian Attorney-General, judge’s associate at the High Court of Australia, and lecturer in contract law at the University of New South Wales. Judith was a member of Australia’s delegation to the UNCITRAL Working Group on International Arbitration from 2006 to 2008 and since 2007 has served as a director of the Australian Centre for International Commercial Arbitration. Judith has a BA/LL.B (University Medal) from UNSW and an LL.M from New York University School of Law where she studied on a Hauser Global Scholarship and Fulbright Award. She is admitted to practice law in New York and Australia.